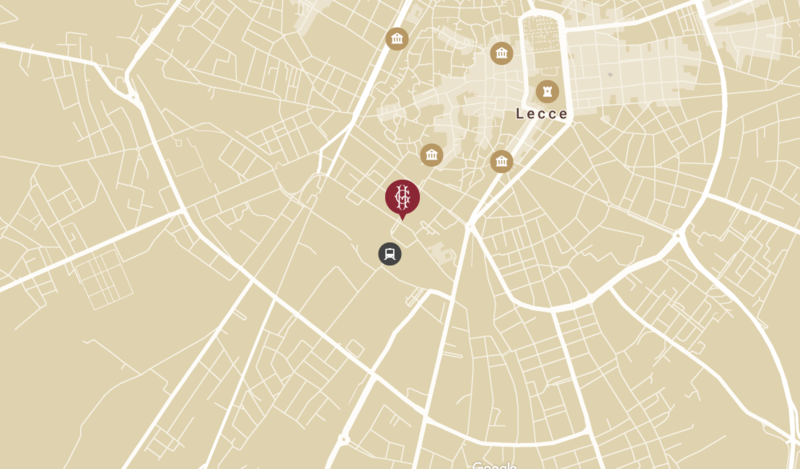 53 rooms and 5 fantastic suites: the proposal for a stay at the Grand Hotel Lecce is elegant, curated and refined, as every environment of our hotel. 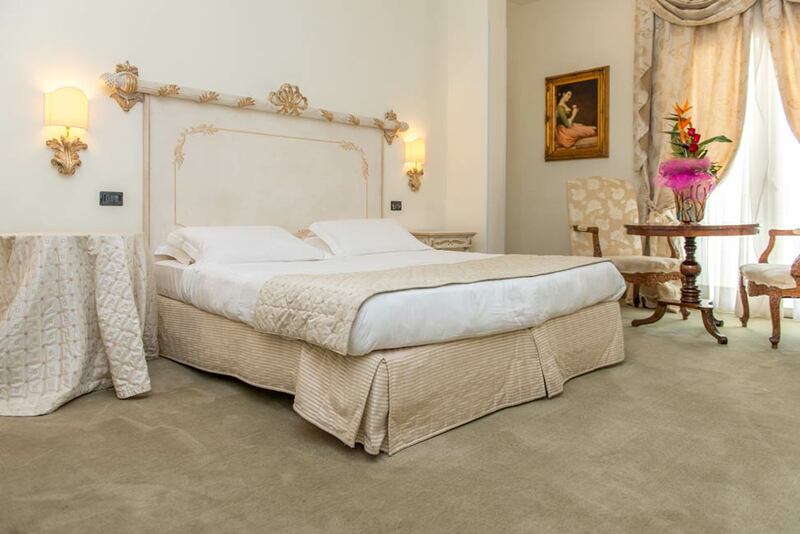 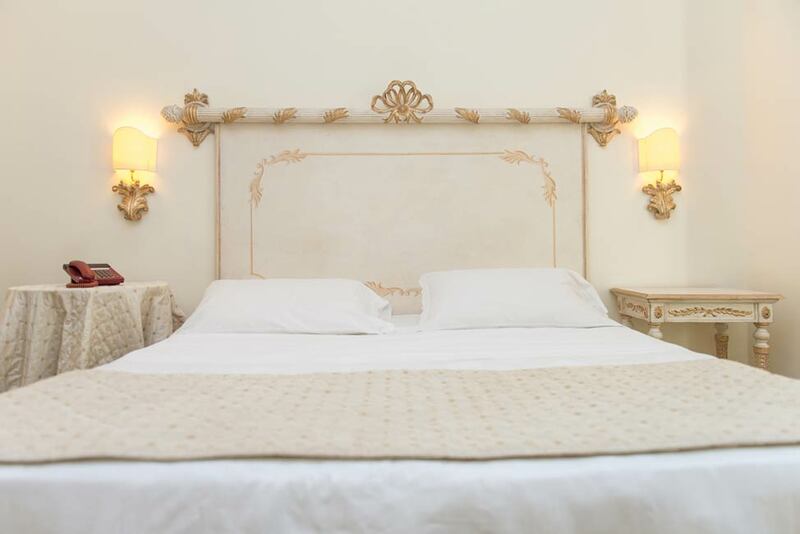 Our rooms are located in the centre and are furnished in Art Nouveau. 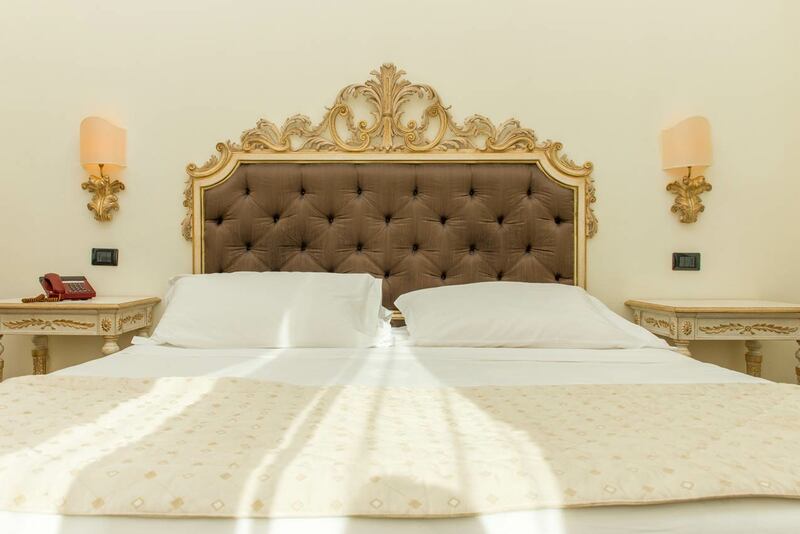 Available in single , double or triple, you will in them find all amenities such as air conditioning, modem plug for internet connection, TV, safe and telephone. 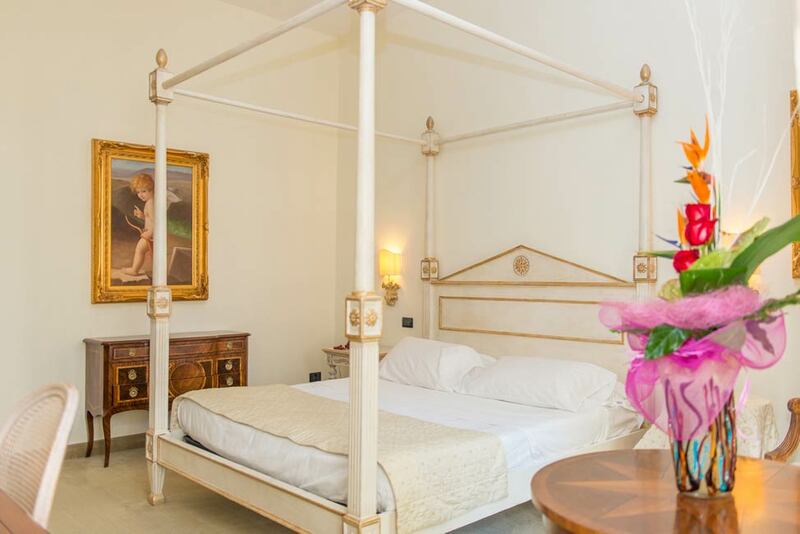 The suites of our hotel in Lecce are designed for a more demanding clientèle: finely furnished and with care of every detail, they are ideal for those who want to spend a holiday of luxuries and daily pampering. 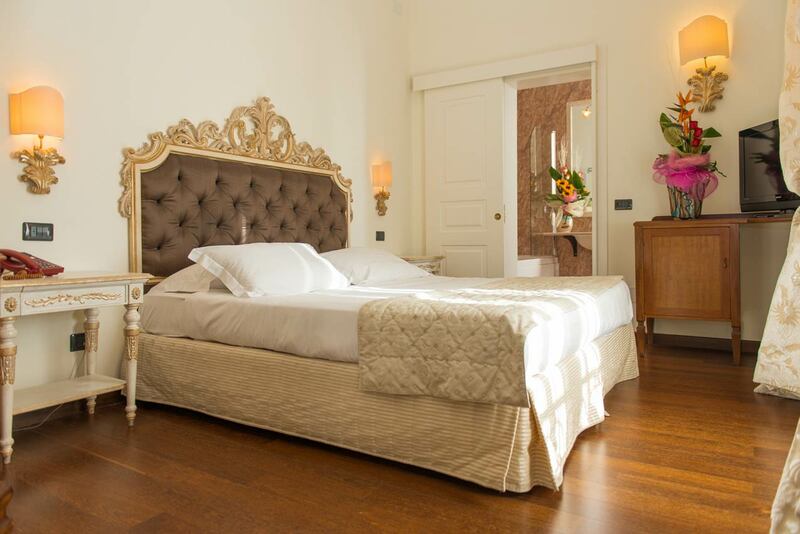 Rooms for guests with disabilities are available in both types.